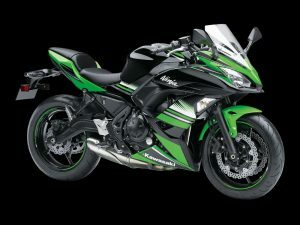 Since Kawasaki’s introduction of the Ninja 650 in 2006, it has come a long way. Originally, the Kawasaki Ninja 650 was an entry level, mid-weight motorcycle, gained popularity among returning riders, commuters and club racers. For the year 2017, Kawasaki made considerable changes to the Ninja 650. Will the brand new Kawasaki Ninja 650 surpass everyone’s expectations? Let’s find out. 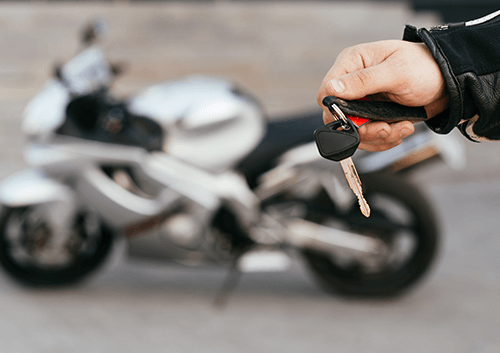 It isn’t always necessary that a facelift and improved performance will work in the world of motorcycles. However, the 2017 Kawasaki Ninja 650 is a shining example that dynamic capability and fresh looks go hand in hand. 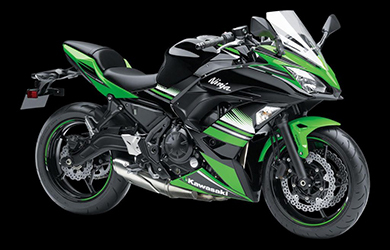 The new iteration of the Kawasaki is lighter as it weighs just 193kg. Kawasaki made changes to the riding position to complement the new look of the bike. The foot pegs are more forward and lower than the predecessor. Kawasaki wanted the bike to be comfortable for new and short riders, so they made the seat narrower. As the seat height is at 790mm, it is lower than its predecessor. The fuel tank is slimmer, making the bike feel slender between the rider’s knees. The brakes and suspension might be basic, but they are extremely useful in making the Ninja 650 a multi-purpose bike. The KYB fork is 41mm and cannot be adjusted while the shock absorbers at the back provide progressive damping. The ride of the new Kawasaki Ninja 650 is quite plush. 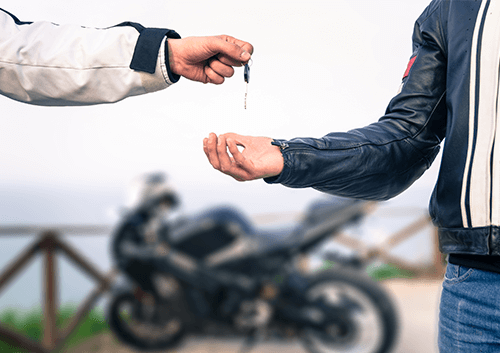 However, the limitations of the suspension are noticeable only on rough roads. The new 2-piston front callipers by Nissin has good stopping power while the rear calliper is 1-piston. 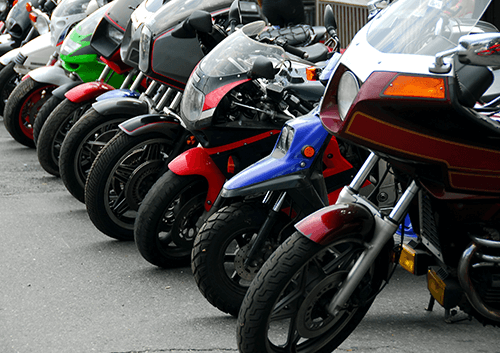 The company also included its Kawasaki Air Management System (KAMS) to direct the hot air away from the rider and to the ground. The under seat storage of the bike is quite generous, unlike its predecessor. The analogue tachometer has a shift light that is programmable. There are digital displays for fuel range, an indicator for eco-riding, odometer or trip meter, coolant temp, fuel level, clock, and gear position. The Kawasaki Ninja 650 comes in Candy Burnt Orange, Metallic Spark Black, Pearl Blizzard White and Green/Ebony KRT edition. The latest iteration of the Kawasaki Ninja 650 has a reworked 649cc, liquid-cooled, parallel twin engine, capable of producing 67bhp at 8000rpm and torque of 65.7 Nm at 6500 rpm. Although the power is lesser than its predecessor, it is lighter than the old model. As a result of this, there is an improvement in the power-to-weight ratio. The new engine has a new clutch, to reduce the wheel hop while aggressively downshifting. The reduction in power and weight of the new model keeps the average fuel consumption at 55 mpg. The range of the tank is at 150 miles. Overall, Kawasaki made the new 2017 Ninja 650, a modern and capable bike. The revamped look makes the bike look stylish for this year. Even though it looks like a race bike, it is quite versatile. If you want a worthy all-rounder for a base price of £6,349, go for the 2017 Kawasaki Ninja 650.